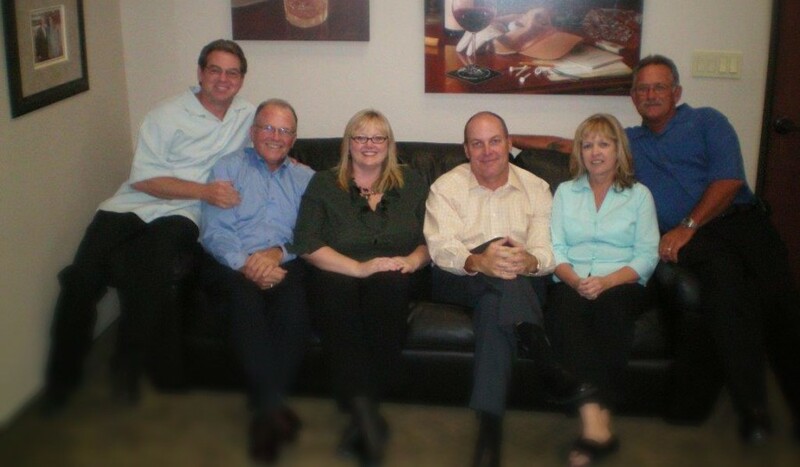 Elvis and his band have grown TWR Framing into a wildly successful framing company and are enjoying their time on top. But there is a storm coming in the distance that will test the resilience of TWR all the other companies in the industry. Will Elvis and his band be able to withstand the Recession Storm? Announcing our NEW Customer Service Manager – Cary Skeen! By AdminTWR / News / Comments Off on Announcing our NEW Customer Service Manager – Cary Skeen! Cary has been with TWR since April of 1995. He worked as a carpenter for a while and then was promoted to become a TWR Foreman, managing jobsites and crews for nearly a decade. In the fall of 2004, Cary was again promoted, this time to Area Manager, taking on the role of overseeing a group of Foreman. When Rick Newton, the former Customer Service Manager, announced his retirement, TWR knew just the person to fill the very big shoes being left behind. 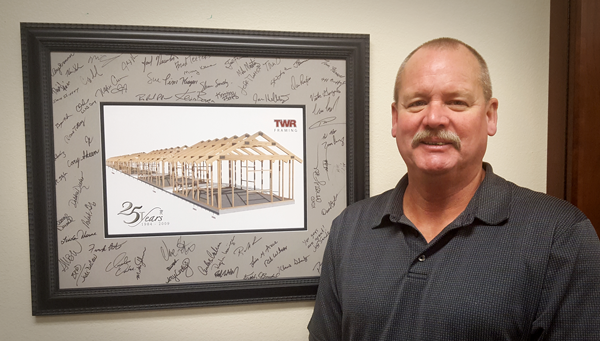 Cary accepted the position and looks forward to many more years of success and being a part of the TWR Framing family. 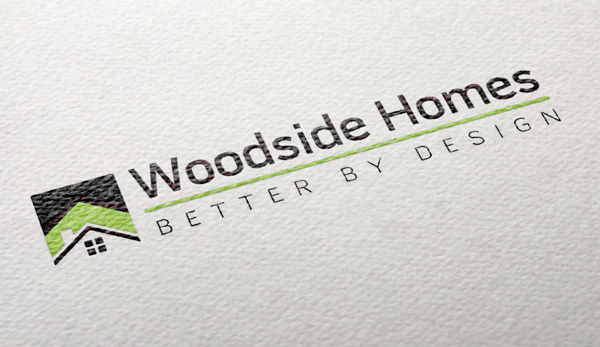 In 2012, TWR’s relationship with Woodside Homes began and it has proven to be a successful partnership. Woodside Homes is a progressive homebuilder, involved in a number of programs aimed at adding value to their operation and project, including CAL/SHARP (Safety and Health Achievement Recognition Program). Internally, they created the Trades Council, whose goals are to create better and more efficient homes by partnering first with the Contractors as well as creating an even flow process. TWR congratulates Woodside Homes on their innovative approach to homebuilding and looks forward to many more successful years together. Through much hard work and planning, Lil’ Elvis has built something great and he and his band of rockstars, are taking the industry’s center stage! For over 30 years, you have watched Lil’ Elvis become a household name, but you have never seen Lil’ Elvis like this. We present you with the beginning of an adventure that has lasted over 30 years! As a company that continually strives for progression while providing the best product for our clients, we have put two new Material Handlers into action out in the field. Max. Lift Cap. = 10,000 lbs. 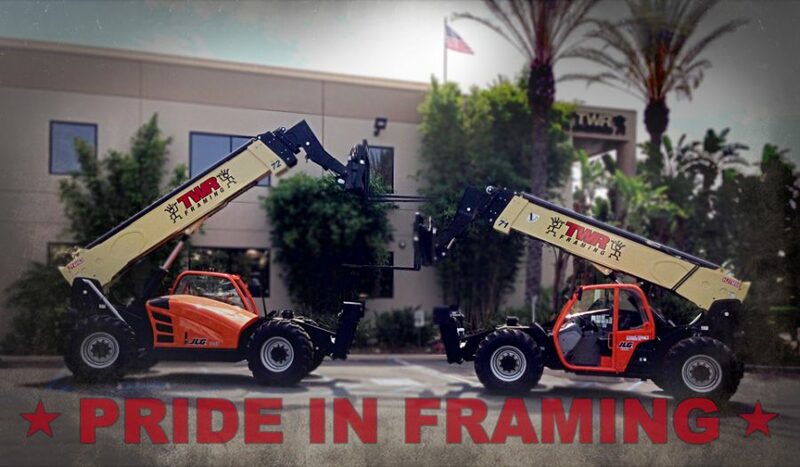 If you see these guys on a job site, feel free to stop, admire them or even take a selfie! Make sure you send them to us – info@twrfaming.com and let us know if we can publish your pic. Lil’ Elvis will be so proud! For over three decades DR Horton has been building some of our nation’s finest neighborhoods and in that time has grown to become America’s largest homebuilder. TWR has had the good fortune to work alongside DR Horton, framing many of those communities throughout the southwest. Cary Skeen is Presented With TWR’s 10th Golden Gate Award! By AdminTWR / Awards, News / Comments Off on Cary Skeen is Presented With TWR’s 10th Golden Gate Award! Congratulations to Foreman Cary Skeen, who was presented with TWR’s 10th Golden Gate Award! 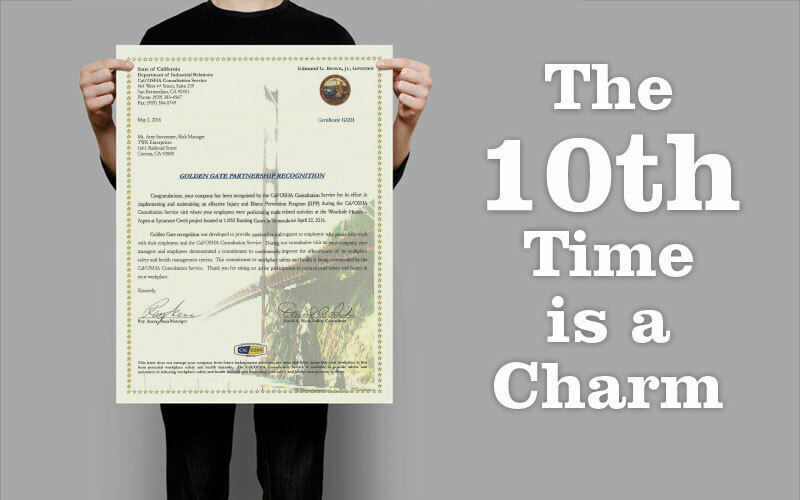 Cary’s ongoing and steadfast commitment to a safe workplace truly embodies the core values that we cherish at TWR. By TWR / News / Comments Off on Gratitude for our Culture! Highlight on TWR, behind the scenes. This year marked a special year in TWR’s history 30 years in business. Although we would like to say it was a consistent flow of work with perfect production schedules and unlimited budgets that kept us in business, we all know that would be a false statement. This last 30 years has seen some of the highest highs and the lowest lows in our industry and in our nation. Both of these extremes require a great deal of effort and commitment to see them through. 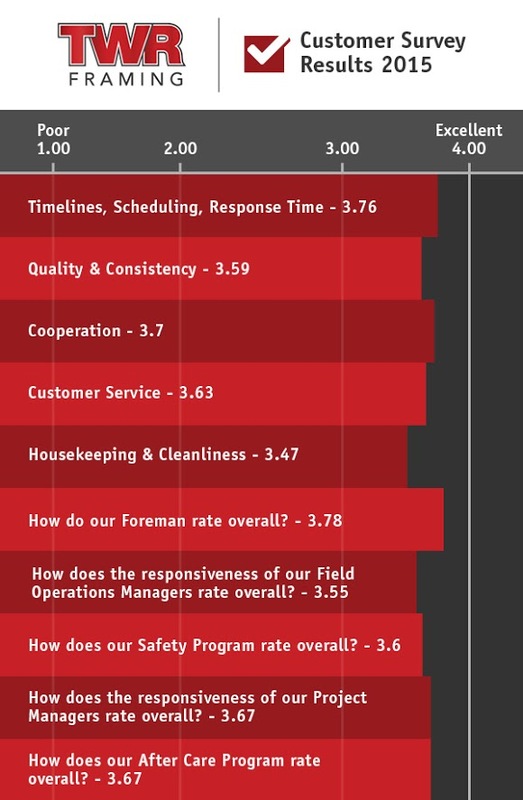 What we believe is that it was the hard work and shared commitment of our core management team, foreman and staff that kept the wheels turning during the most trying times. Even when we were the most challenged, it was the level of support, and friendship that kept our spirits high. We are grateful for the level of commitment from each and every person in the TWR family. We are grateful for the past 30 years in business and the people and relationships that have made our Commitment to Excellence and Our will to Succeed a driving force in our culture here at TWR.